The federal government's announcement that it will establish an external board of civilian advisors to oversee the RCMP is seen as a step in the right direction by some former staffers — many of them former female Mounties — who complained of sexual harassment on the national force. 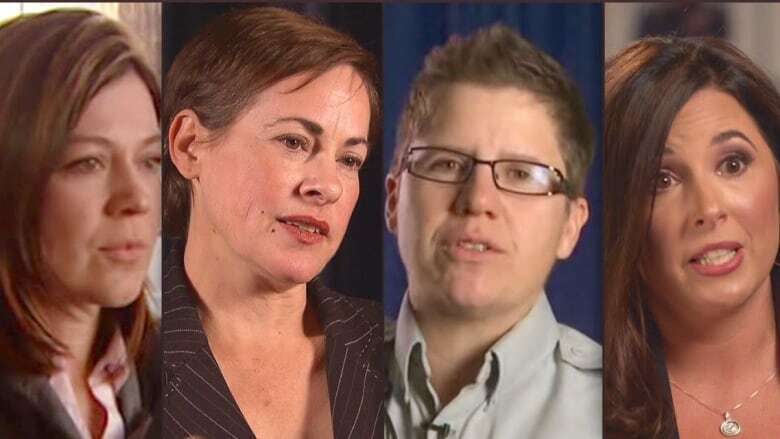 The federal government's announcement that it will establish an external board of civilian advisors to oversee the RCMP is seen as a step in the right direction by some former staffers — many of them former female Mounties — who complained of sexual harassment at the national force. Others, however, have expressed concern about the makeup of the advisory board, with one former officer worried some may be former Mounties. Walter Kosteckyj, a lawyer for B.C. Mountie Susan Gastaldo in a harassment suit against the force, welcomed the move, saying the RCMP must show that bad behaviour will not be tolerated. "I think part of the way of fixing the culture is to actually go back, reinvestigate some of these matters and make people responsible that were involved in these improprieties." Kosteckyj is representing Gastaldo in her suit against the RCMP, and her former boss, who, according to an internal RCMP probe, sexually abused and harassed her. "Nobody has ever been disciplined as a consequence of this so why not go back and fix that?" he told CBC in an interview. 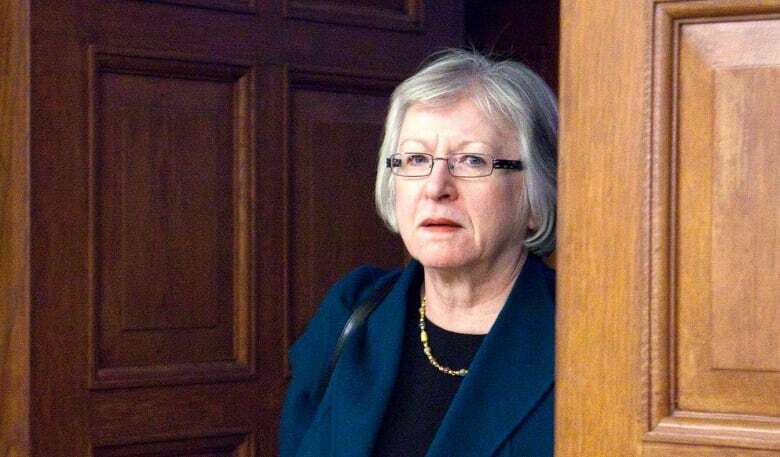 On Wednesday, Public Safety Minister Ralph Goodale said the government is accepting all recommendations from two 2017 reports — including one from former auditor general Sheila Fraser — that dove into the force's workplace harassment issues. To enhance accountability, a new, interim 13-member civilian watchdog will be created to give advice on best ways to manage and modernize the force. The interim board will be appointed before April 1, with plans to introduce legislation in the spring to make it a fixture. Former RCMP officer Catherine Galliford said she is worried that former or retired Mounties may end up on the board. "I am concerned the board is going to be nothing but a bunch of retired Mounties double-dipping pensions. If it is made up of retired mounties, no one will go to them for help," Galliford said in an e-mail. Galliford, whose allegations of sexual harassment in the RCMP sparked widespread attention, accepted a settlement with the national force in 2016. Another former officer, Alice Fox, who received a medical discharge after developing PTSD from bullying she faced on the job, said she welcomed the news of an advisory board. Fox said she hopes independent and fair members will be selected. "I think it should be across all demographics. Basically if you want a good impartial board, you choose from the public that you're serving," Fox said. Kosteckyj said it could be useful for the board to include former RCMP officers because the force has a unique culture and it might help to have members who know how the force works. "I wouldn't be picking somebody who had been a commanding officer of any of the divisions...but I would be picking at least a few people that understand how the RCMP operates. It's a bit hard to come in cold," he said. Atoya Montague, a former civilian member of the media relations unit, said she is pleased that outsiders will have a say at the decision-making table for the first time in the RCMP's 145-year history. But, like Kosteckyj, Montague is concerned about accountability. "What are they doing to increase accountability internally, to hold the harassers and abusers accountable for their actions?" she asked. "What of the decision-makers who have been turning a blind eye and covering up for the abusers? Many of those of abusers and decision makers are still there and it would be nice to hear the plan to rid those bad apples from the force." Goodale has not announced who will be on the civilian board but he told CBC's Power and Politics guest host Katie Simpson Wednesday that the board will impress Canadians in quality, expertise and competency.